KYIV. May 7 (Interfax-Ukraine) – Ukrainian President Petro Poroshenko at a meeting with Minister for Foreign Affairs and Law of Singapore Kasiviswanathan Shanmugam discussed international security and expansion of economic cooperation, the press service of the Ukrainian president has reported. “The president invited Singaporean business to increase investment in Ukraine,” reads the report published late on Wednesday. The press service said that the Singaporean minister said that Singapore supports Ukraine’s sovereignty and territorial integrity. He said that his country condemns annexation of Crimea and any attempts of violating sovereignty of other countries. 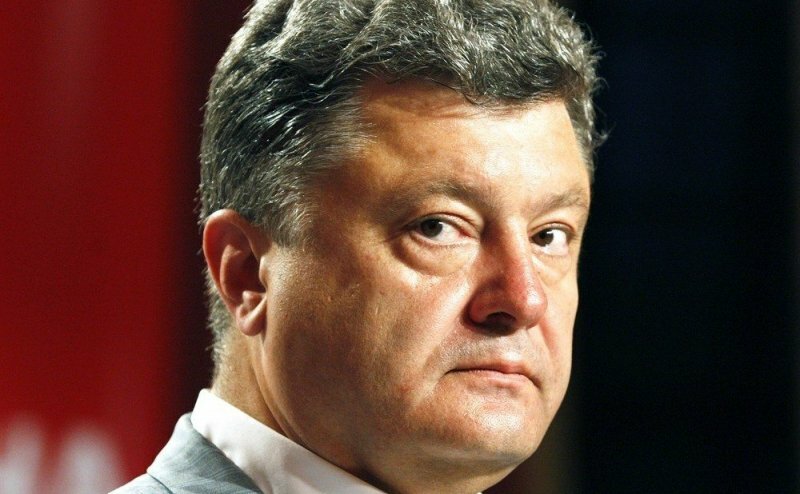 Poroshenko thanked the minister for support. “I’m an optimist with support all over the world from different countries among this is Singapore. I’m proud of my people who are fighting for peace, freedom and independence of own country,” he said.